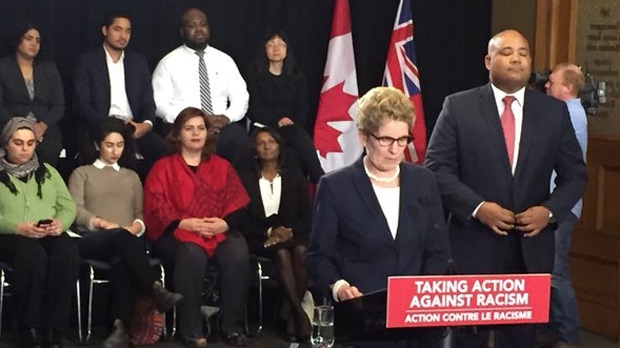 TORONTO - Ontario is establishing an anti-racism directorate 10 years after it promised to do so. She says the government has done a lot of work over the years on this file, but issues faced by Syrian refugees and the debate over police street checks -- known as carding -- has shown the discussion must be taken on anew. The NDP has long been calling for an anti-racism secretariat and leader Andrea Horwath says while it should have been put in place a long time ago, she is looking forward to this government listening -- "for a change" -- to voices of people in the community.